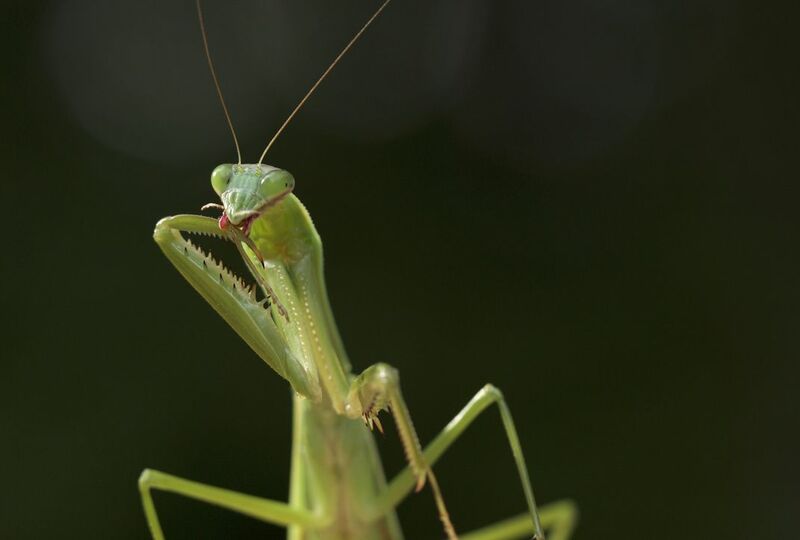 A beautiful green mantis cleaning its raptorial arms. Springfield, Massachusetts. Date Uploaded: Oct. 4, 2018, 1:07 p.m.